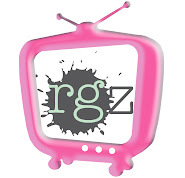 readergirlz: rgz New York HOST: Oh, the Drama! Liz here, ushering in your NYC Host, Micol! Take it away, Micol . . . Happy May from NYC, readergirlz! Some of you may know that in addition to writing, I also teach a young adult novel-writing workshop here in New York through Mediabistro.com. Through that class, I’ve had the joy of working with some amazingly talented students, many of whom have gone on to find agents and have their work published! who worked with me for two straight semesters last fall, and just sold her first novel, RICKI JO, to Poppy (a division of Little, Brown). Alecia came to class with a gleam in her eye, a pen in hand, and the memories of her own hilarious and poignant struggles with adolescence firmly in mind. We plotted, we poured over first drafts, we revised. Sometimes we ate candy. Yum! Though RICKI JO will be Alecia’s young adult debut (look for it Fall 2011), she’s been writing since she was old enough to hold a pencil, and is an accomplished playwright. In fact, many of her own experiences as a teen provided fodder for her show, BECOMING WOMAN, a collaboration with fellow writer Ellen Hagan. That’s why I was thrilled to be able to see her perform last month live, right here in town! Check out this pic of Alecia and co: she’s third from the left in the blue cardi. That’s Ellen Hagan on the far left, and from left to right are the rest of Alecia’s new publishing fam: her editor, Elizabeth Bewley, editor Julie Scheina, and the inimitable Cindy Egan (whom I’d never met before but who lives up to her brill and vivacious rep). 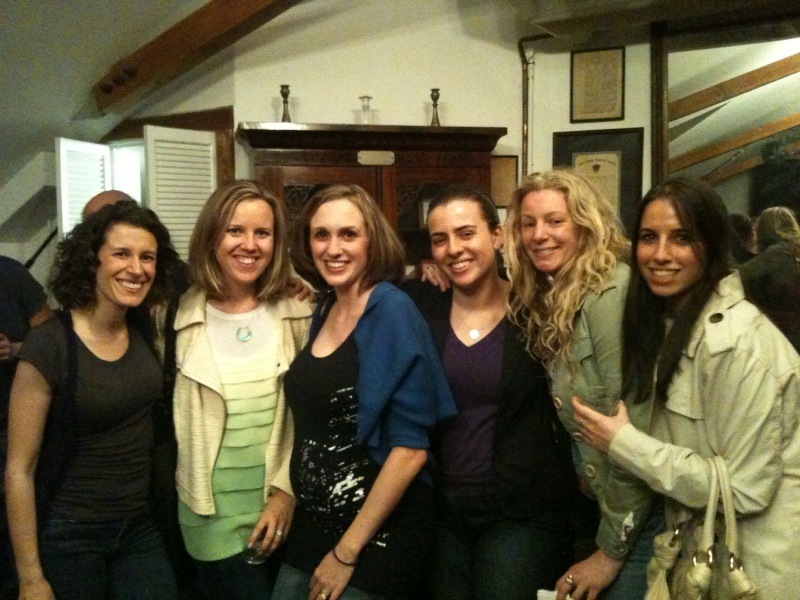 Finally, on the far end, is Alecia’s powerhouse agent, Alyssa Reuben of Paradigm. Aren’t they the cutest? The vignettes in the show are semi-autobiographical, and it is at turns laugh-out-loud, evocative, and blazingly energetic. I recognized many personalities from Alecia’s book in her show, and am now more eager than ever to read her story when it’s a real, live book! You can watch excerpts from BECOMING WOMAN online, or you may even be able to catch a student performance at a theater near you. If not, though, never fear – soon enough, RICKI JO will be here to stay! Congratulations and best wishes to Alecia with her writing career and her acting career. Your headshots are FANTASTIC, and Becoming Woman looks hysterical! OMG, Little Willow -- it's so good! And apparently it's something that Alecia and Ellen put on for high school groups -- and that high school groups can arrange to perform for themselves! You should spearhead a group to bring it to the west coast! Huge congratulations to Alecia! I heart POPPY! This looks so fun. Love the picture!